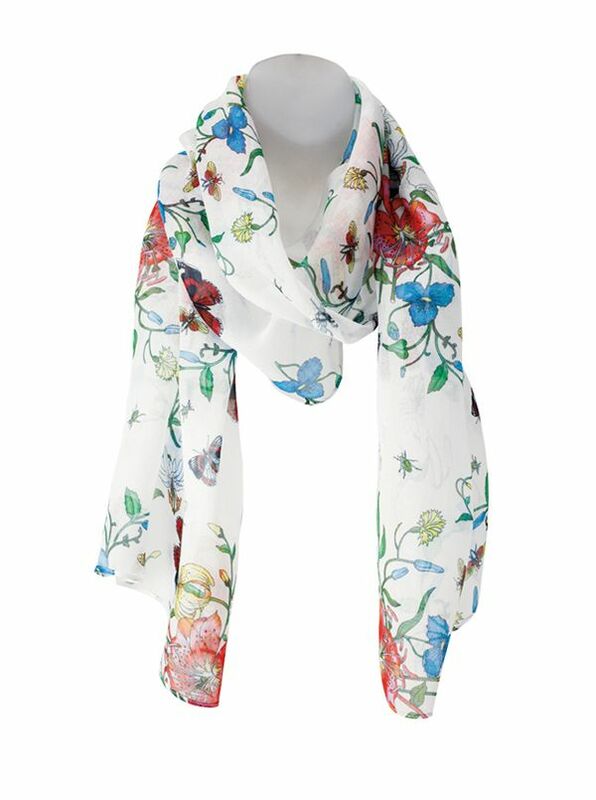 'Colori' Scarf will add that extra burst of color to make your spring/ summer sing. Made in Italy of 95% micromodal/5% Elastane. 50cm x 200 cm.